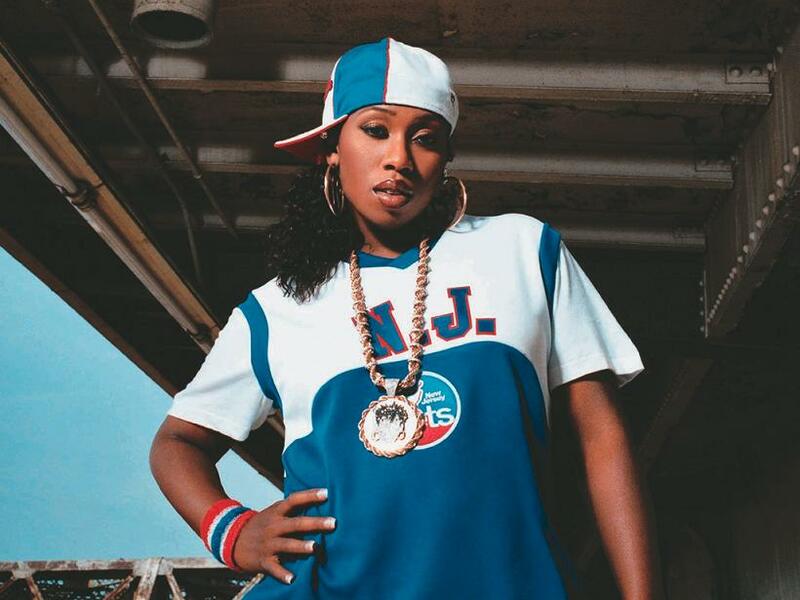 “The Rain (Supa Dupa Fly)” 1997 年 Missy “Misdemeanor” Elliott 的热卖单曲, 收录在她的第一张专辑 Supa Dupa Fly. 制作人是 Timbaland. 歌中采样 Ann Peebles 1974 年的单曲 “I Can’t Stand the Rain“, mv 非常棒, 入选 MTV 1999年编选的 “100 Greatest Music Videos Ever Made”, 排在第15位. . 导演是 Hype Williams, 他也给其他很多说唱艺人拍过mv, 像The Notorious B.I.G. (“One More Chance“), Nas (“If I Ruled The World (Imagine That)“, Busta Rhymes (“Put Your Hands Where My Eyes Could See“), TLC (“No Scrubs“) 还有 Jay-Z (“Big Pimpin’“) 等等.